This Man Put A Living Room Inside His Computer Tower & It's Really Awesome | Deveoh! 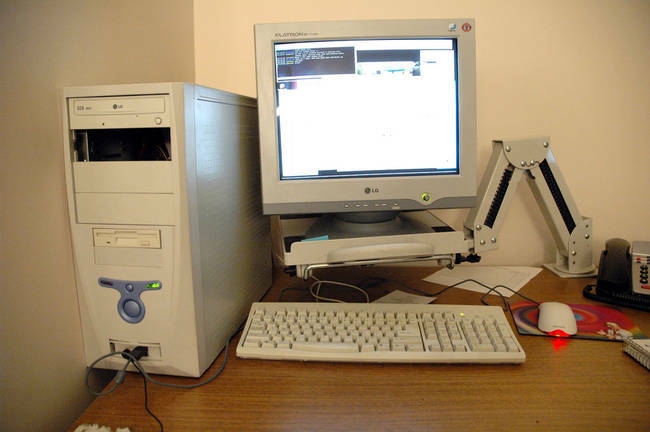 Most computer towers look like this: functional, but kind of bland and boring. If you want your computer hardware to express your personality, you'll need to do a little case modification.